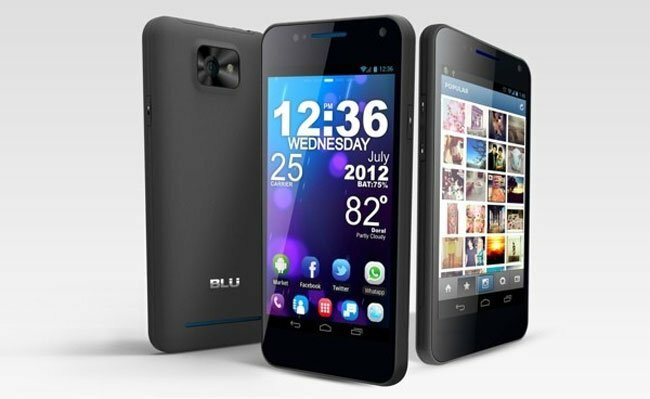 BLU Products has taken the wraps of their new Vivo 4.3 Android smartphone, which they claim is the world first dual-SIM smartphone with Super AMOLED Plus screen. The Vivo 4.3 has no hardware buttons on the front of the device to provide a sleak design with a Super AMOLED Plus 4.3″ display, and is powered by a MediaTek MT6577 dual core 1GHz Cortex A9 CPU, and is capable of running Google’s Android 4.0 Ice Cream Sandwich (ICS) operating system. The BLU Products Vivo 4.3 dual sim Android smartphone starts shipping in September and will be available to purchase for around $250 in the US.